Leasing is really just another form of borrowing to finance a car. 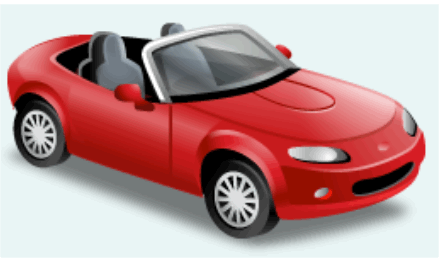 But unlike loan finance - where you take ownership of the car and offer it or something else as security to the lender – lease finance sees a leasing company take ownership and give you the use of the car under contract for a specified period. Upon signing your lease contract you agree to make regular monthly lease payments, keep appropriate insurance, pay any vehicle taxes or fees, and take good care of the vehicle. Further, you agree that you'll keep the car for a specified period - typically two to five years - and you're expected to stick it out to the end of the lease contract. At the end of the lease period, there is often an option to purchase your vehicle at a specified price. Or you may be able to use the car as a trade-in on a new car. Otherwise, the leasing company will expect the vehicle to be returned with no more than normal wear and tear. You may have to pay them for any damage or extra mileage over and above a contract-specified limit. Leasing may involve lower monthly payments than a car loan but this is often because you are only paying off a portion of the vehicle’s value, leaving a ‘residual’ amount at end of the lease period. And at lease end, you will not own the car. Leasing is often promoted as a cheaper way to finance a car because of the tax advantages it can bring for the self-employed or those who take out a novated lease through their employer. This is not necessarily the case and really depends on how much mileage will be clocked up overall, what proportion is for work purposes, and what tax rate you are on.